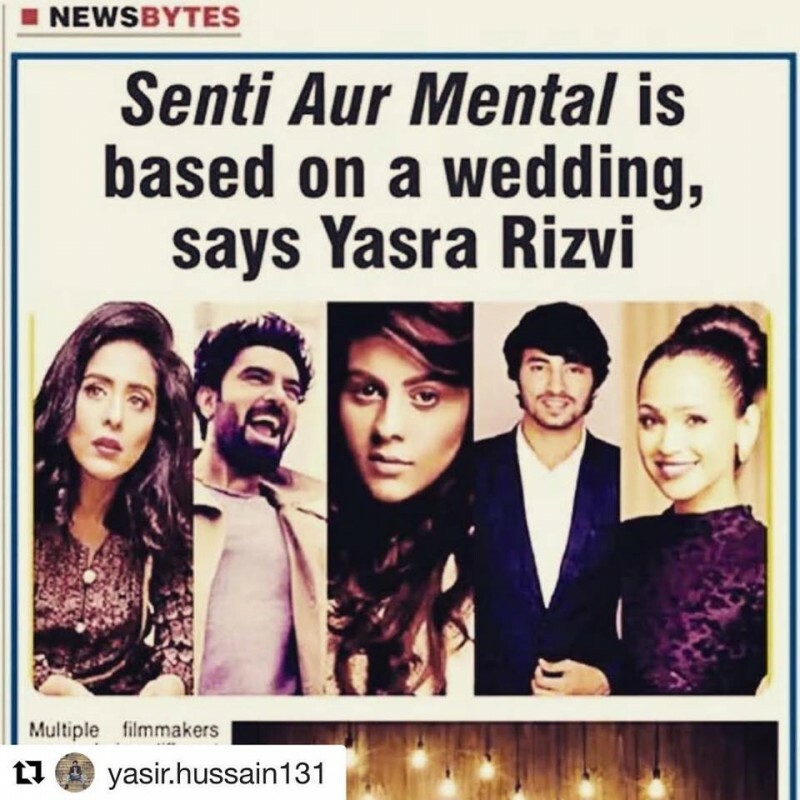 Senti Aur Mental is an upcoming Pakistani romantic comedy movie which is directed and written by Yasra Rizvi. 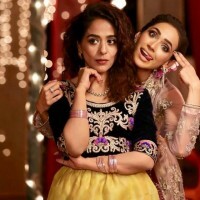 In this movie famous actor Yasir Husain and beautiful actress, FAryal Mehmood has also a leading role. 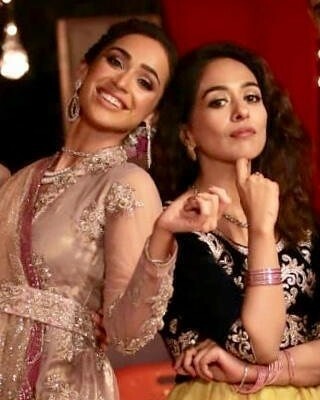 This movie is expecting to release soon with comedy and romantic story. 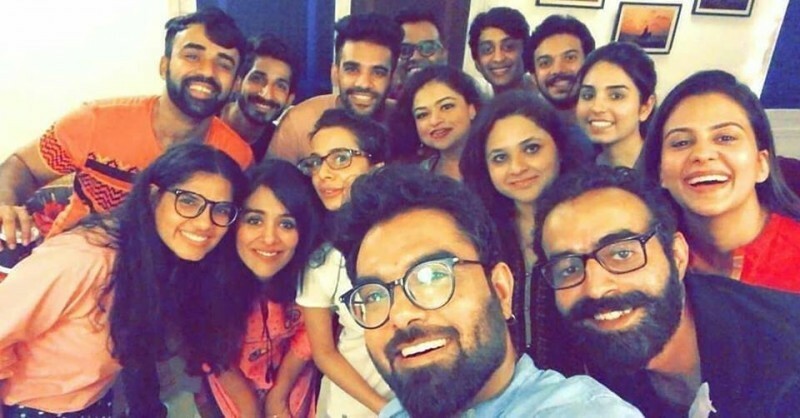 If you are looking for Senti Aur Mental movie cast, release date, trailer, photos, and songs list then you can find these details here. You can also find the public opinions and reviews about Senti Aur Mental movie here.